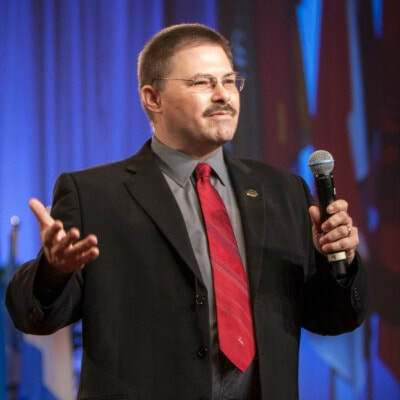 Mark is a top selling and award-winning author of a number of books, including Beat the Curve, with co-author Brian Tracy and other leading experts, The Truth About Self-Publishing Your Book, and Semicolon; Memoir of a Colon Cancer Survivor. Mark has studied, researched, written and spoken for more than fifteen years in the fields of history, business, corrections and psychology. 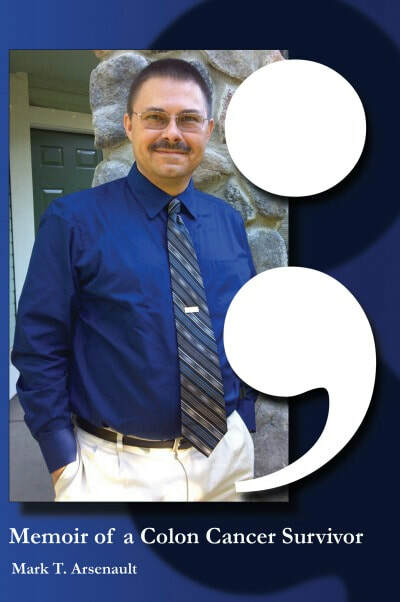 He’s been quoted in SUCCESS Magazine, USA Today, The Wall Street Journal, The Washington Post and The New York Times. 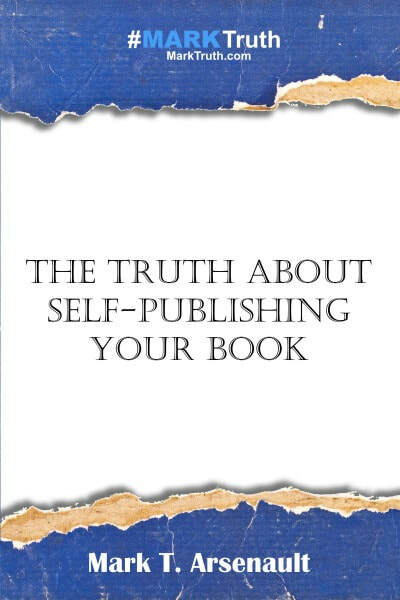 Learn the truth about self-publishing from a best-selling and award winning self-published author, Mark T. Arsenault. The Truth About Self-Publishing takes you step by step through the process of self-publishing your book, from choosing a topic to write about to marketing your new book to boost sales. Best-selling author Mark T. Arsenault, presents Think Up! 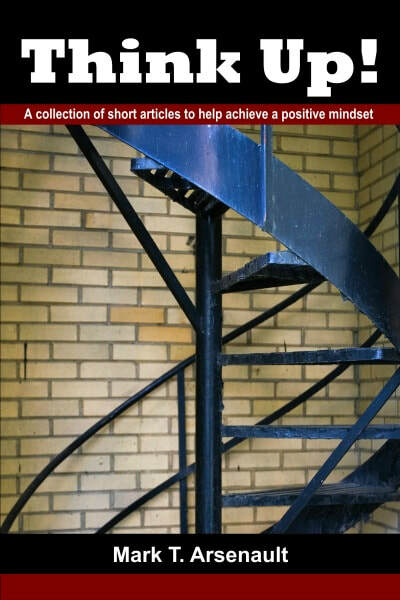 : A collection of short articles to help achieve a positive mindset, an anthology of short articles and blog posts designed to help readers look beyond their circumstances, achieve a positive mindset and reach their goals. Jennifer is a bright 10-year-old girl who lives with her daddy, whom she just met last year. She loves her daddy but he’s gone a lot and he leaves her alone. 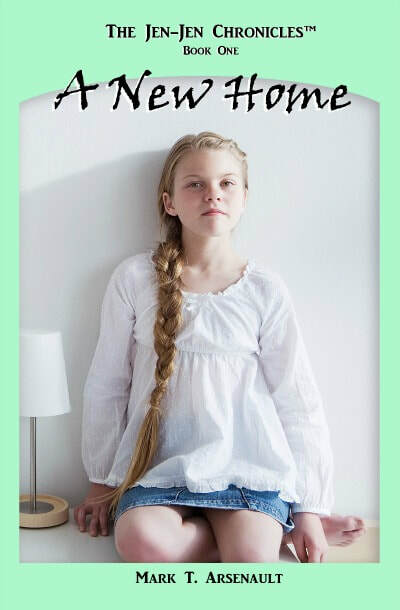 When they are evicted from their home and he can’t take care of her, he sends Jennifer to her friend Danielle’s for the weekend so he can find a new place to live. That begins Jennifer’s new journey of discovery, in which she learns the true meaning of home and family.